Police say they will not apologise for the way they conducted a search for a five-year-old boy with a brain tumour, who was removed from a UK hospital by his parents against medical advice. (Reuters) – The expected launch of Novartis’s new heart failure drug next year promises to be the company’s most exciting ever and profit margins on the medicine will be good, its head of pharmaceuticals said on Sunday. The Swiss drugmaker impressed doctors at the European Society of Cardiology meeting in Barcelona at the weekend by unveiling strikingly good clinical trial results for the drug, known as LCZ696, in a keenly awaited clinical trial. (Reuters) – A major clinical study has raised concerns about a drug from private French company Servier that helps lower the heart rate and which was licensed to U.S. group Amgen last year. Ivabradine is not currently approved in the United States but it is sold in Europe for treating stable angina, or chest pain due to obstruction of heart arteries, and for heart failure, when the heart fails to pump blood effectively. (Reuters) – Crowds sang and danced in the streets of a seaside neighborhood in Liberia on Saturday as the government lifted quarantine measures designed to contain the spread of the deadly Ebola virus. Faced with the worst Ebola outbreak in history, West African governments have struggled to find an effective response. More than 1,550 people have died from the hemorrhagic fever since it was first detected in the forests of Guinea in March. 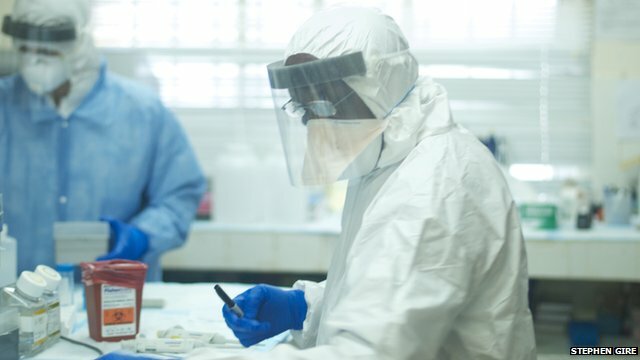 The only clinical trial data on the experimental Ebola drug ZMapp shows it is 100% effective in monkey studies, even in later stages of the infection. The researchers, publishing their data in Nature, said it was a “very important step forward”. A survey by the Royal College of Midwives suggests that up to 40% of women may be being discharged from hospital before they are ready after having a baby. The report, entitled Postnatal care planning, says the needs of women and babies after birth are not being met. More midwives are required to ensure women get the post-natal visits they need, the RCM says. (Reuters) – The West African state of Senegal became the fifth country to be touched by the world’s worst Ebola outbreak on Friday, while riots broke out in neighboring Guinea’s remote southeast where infection rates are rising fast. Apolipoprotein E gene variants epsilon-2 and epsilon-4 were strong risk factors for warfarin-induced intracerebral hemorrhage independent of the drug’s anticoagulant effect. (Reuters) – The Ebola epidemic in West Africa could infect over 20,000 people and spread to more countries, the U.N. health agency said on Thursday, warning that an international effort costing almost half a billion dollars is needed to overcome the outbreak. The World Health Organisation (WHO) announced a $490 million strategic plan to contain the epidemic over the next nine months, saying it was based on a projection that the virus could spread to 10 further countries beyond the four now affected – Guinea, Liberia, Sierra Leone and Nigeria. Scientists have tracked the spread of Ebola in West Africa, revealing genetic clues to the course of the outbreak. Genetic analysis of patient samples suggests the virus spread from Guinea to Sierra Leone at a single funeral. 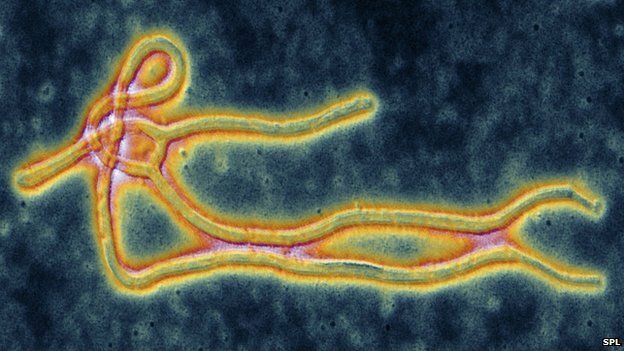 The virus is mutating and must be contained rapidly, warn African and US experts. But they say there is no evidence the virus is changing its behaviour.